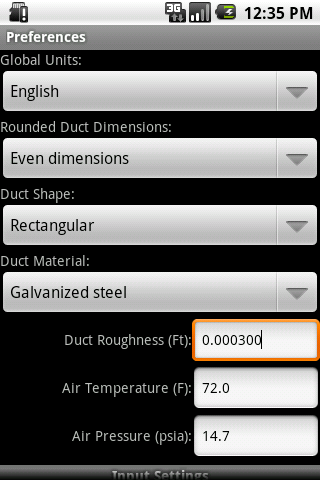 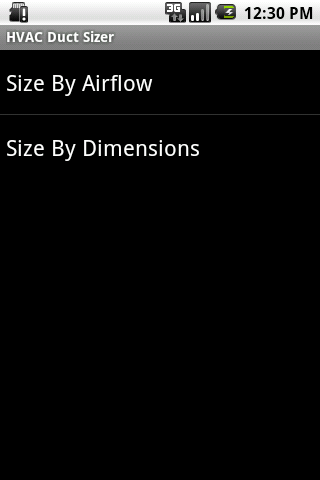 The HVAC Duct Sizer for Android was the first duct sizing app ever developed for Android. 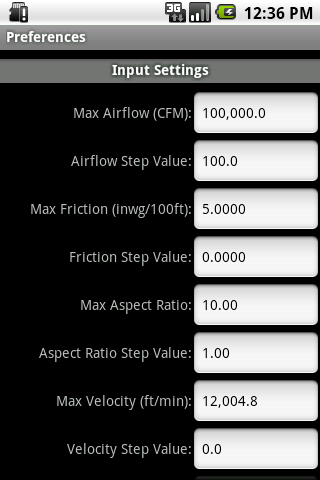 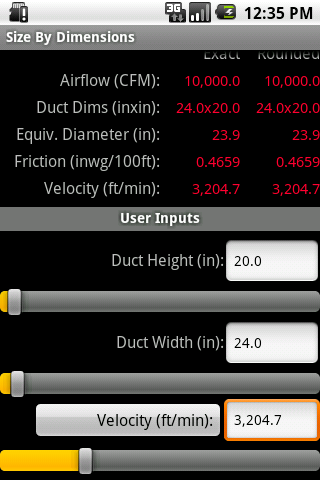 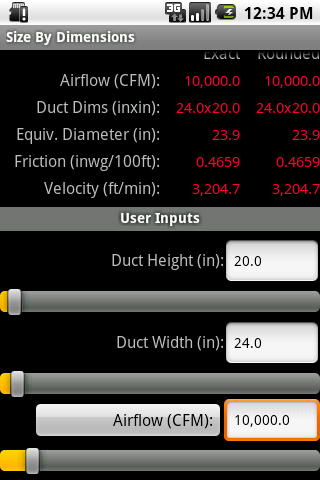 The Duct Sizer app allows you to quickly size one HVAC duct run or a range of duct sizes. 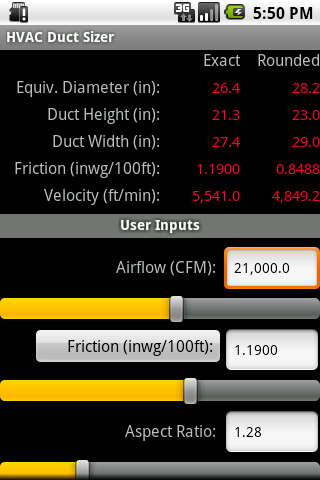 Think of this app as a digital version of the classic Trane Ductulator® (Ductulator® is a registered trademark of Trane International, Inc.).